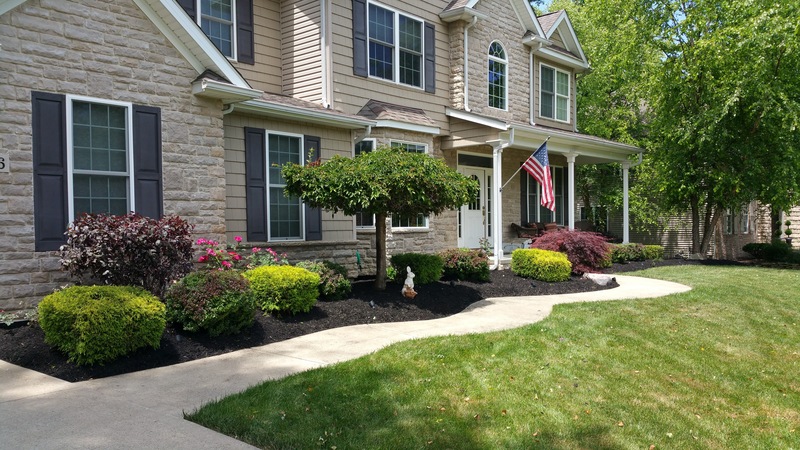 Installation of sprinkler systems and repair/ seasonal maintenance. 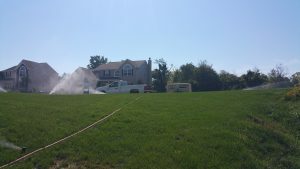 We can install rotary sprinklers for your lawn and mist sprayers or micro drip systems for your garden or mulch beds. 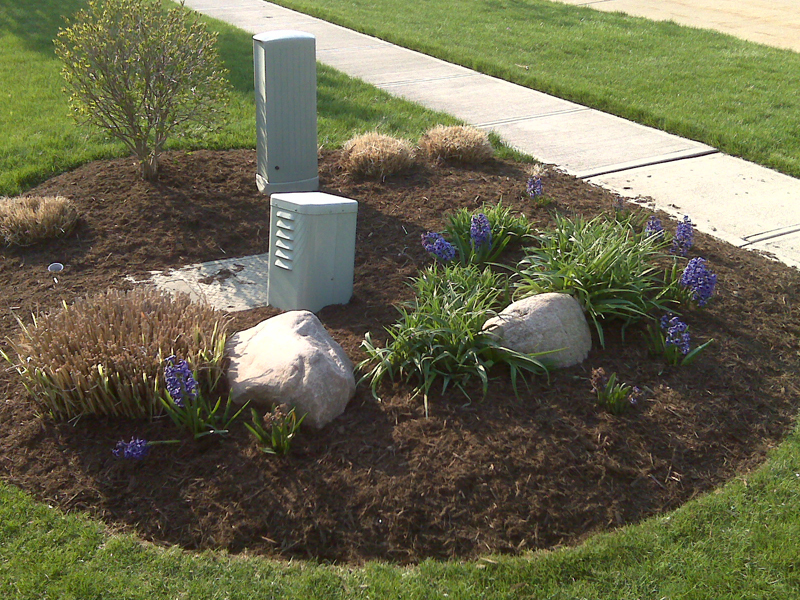 A well planned irrigation system can be as simple as mulch bed misters or full property coverage! 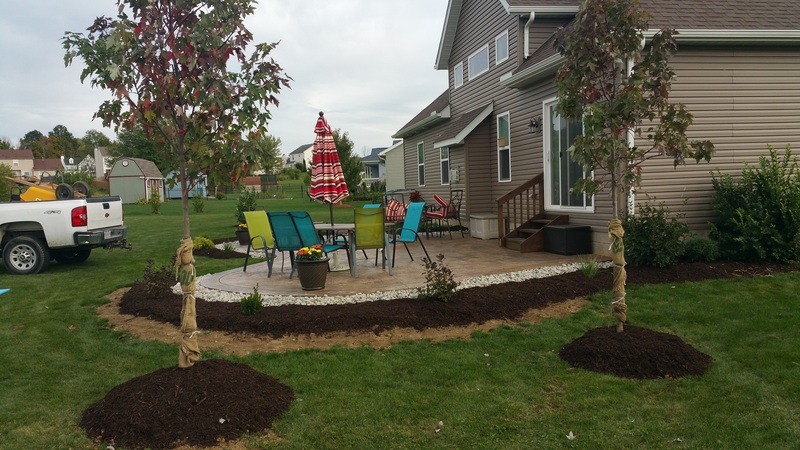 Irrigation systems are an excellent way to maintain a lush green environment, plus they are a great way to reduce water waste. 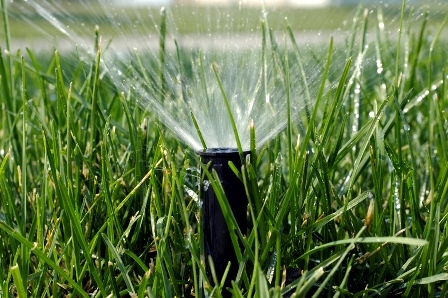 Irrigation systems and pumps can be set on timers and zones to allow complete control of watering! System start up/ Shut down (winterize) services available starting at $11 per zone, $55 min service charge. Our technicians will come out to your location and start up for summer or shut down your irrigation system for winter. We will do a point to point inspection, checking for damaged or broken lines and or sprinkler heads & clean all sprinkler head filters.